Vacation rental condominium. 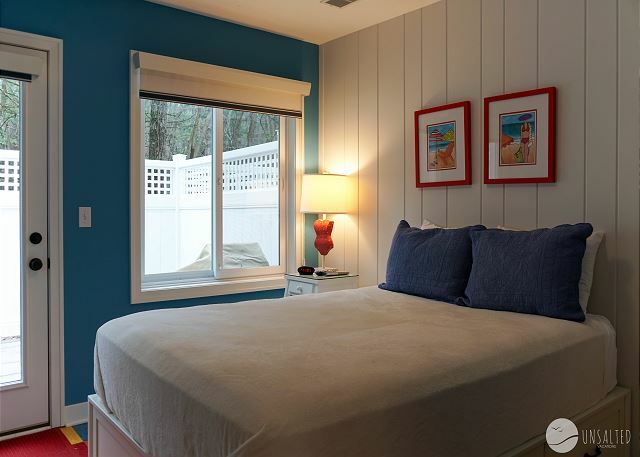 Sleeps 10, 3 bedrooms, 3.5 bathrooms. No pets allowed. The pool area is right outside the front door. Relax on the patio while the kids enjoy the pool! 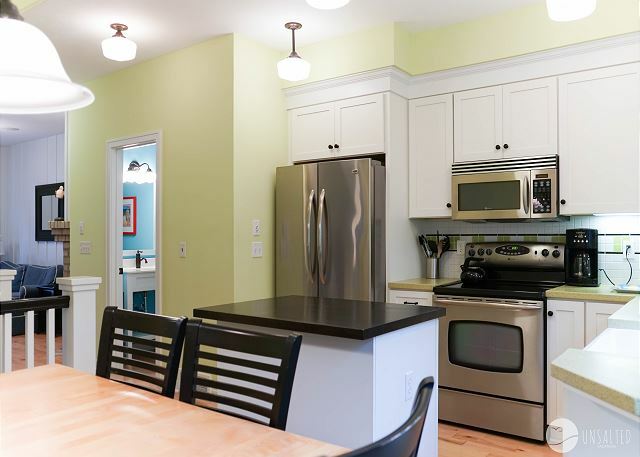 Beautiful custom kitchen, fully stocked for everything you'll need to prepare meals. 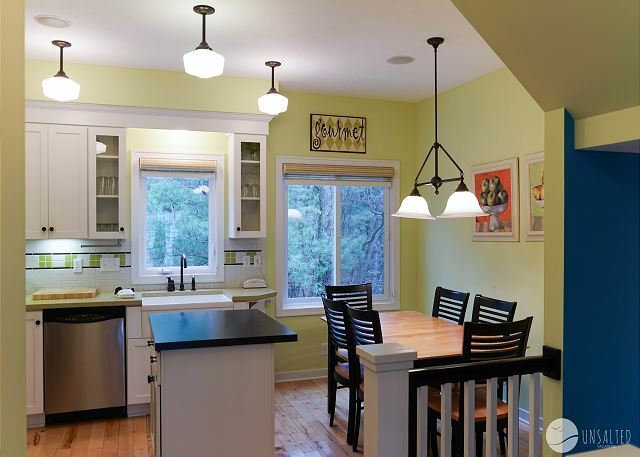 Kitchen and dining room are with room for 6. Fully stocked kitchen. Kitchen with stainless steel appliances and island. 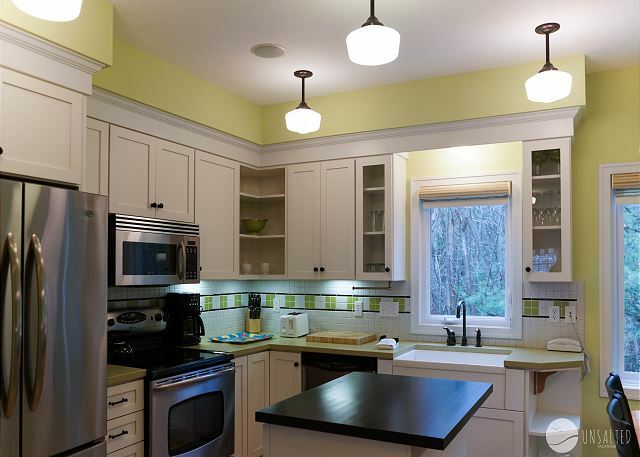 Dining room counter top area with under cabinet lighting. 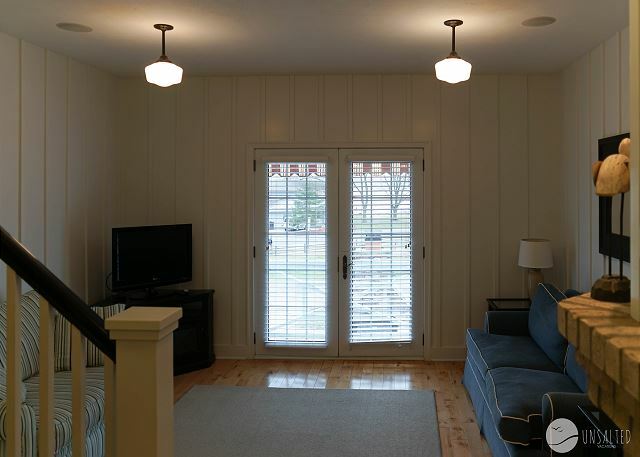 Master bedroom with king bed, flatscreen tv, and beautiful views of Lake Macatawa. Master bedroom with king bed and soaring cathedral ceilings. Master bathroom with jetted jacuzzi tub. Second floor looking from sitting area back into kitchen area. Sitting area on second level with views out to Lake Macatawa. 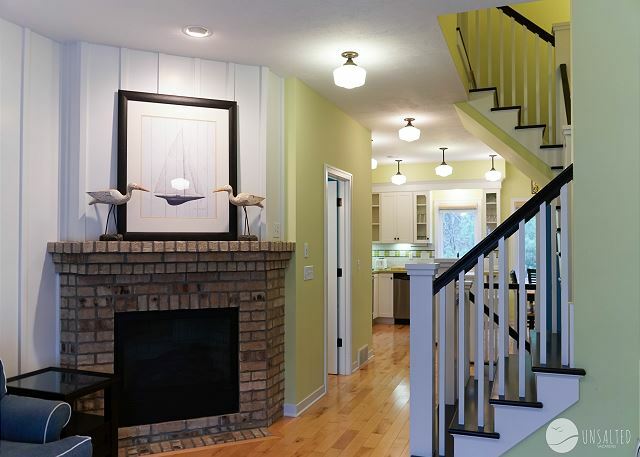 Sitting area on second floor with TV, fireplace, and a balcony overlooking Lake Macatawa. 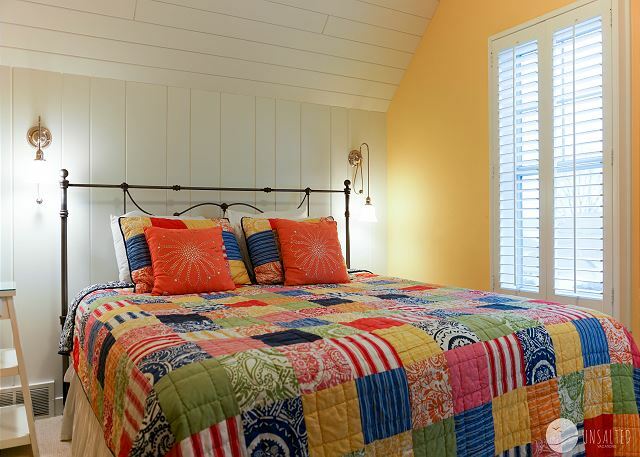 Third floor bedroom with twin bed and double bed. Main floor private bathroom with stand up shower. Main floor sitting area with pull out sofa beds, looking down from stair landing. 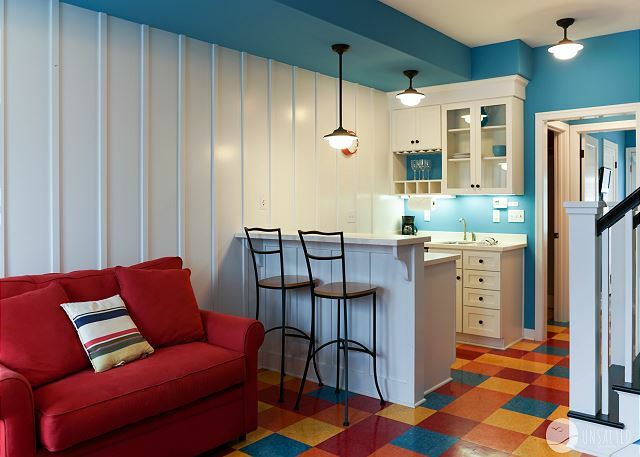 Main floor kitchenette, sitting area, and hallway to bedroom. First floor kitchenette and stairs to upper levels. Main floor bedroom with access to private patio in rear. Main floor bedroom with access to rear private patio. Double bed, tv mounted on the wall, and a private bathroom. 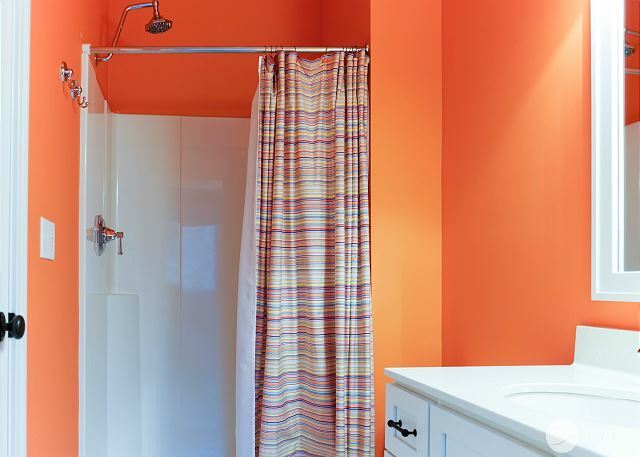 Main floor bathroom with stand up shower. 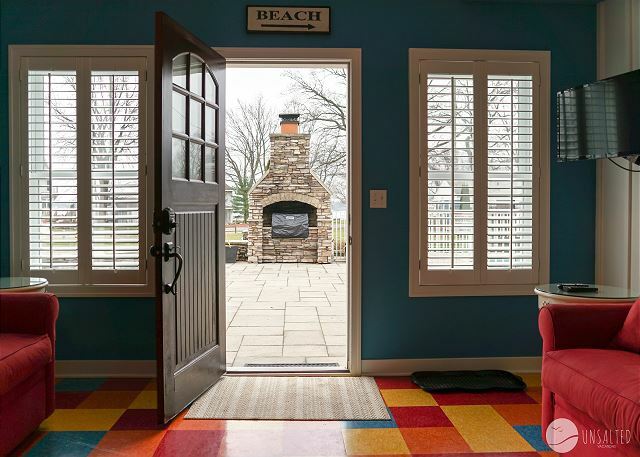 Looking out the front door and onto the beautiful patio. Private rear patio with grill. 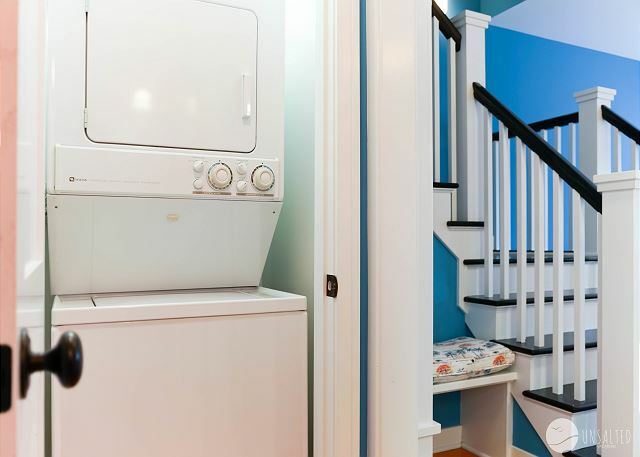 Washer and dryer inside unit! Beautiful building with great finishes and amazing outdoor amenities. 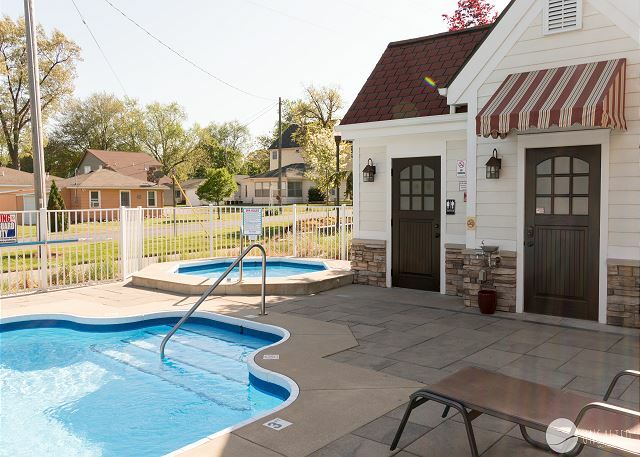 The pool has an expansive patio that is great for soaking up some sun while the kids play in the pool! The pool and Hot Tub is a great space to spend a hot summer afternoon! The outdoor patio area and grill is directly outside the front door of the condo. 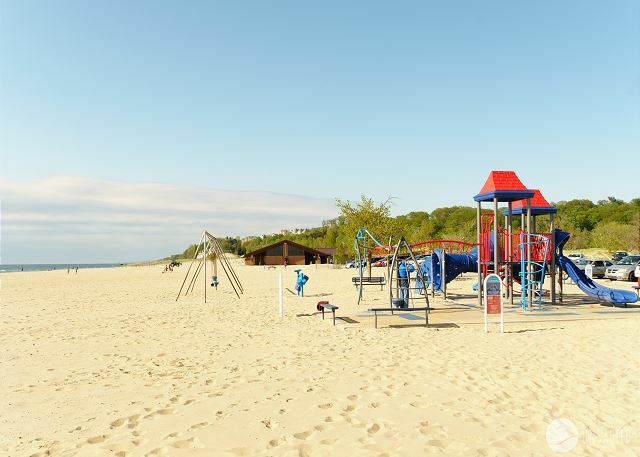 Holland State Park is just a quick drive or bike ride from the condo. Spectacular three story condo unit located at "The Beach House" on the north side of Lake Macatawa in beautiful Holland, Michigan. 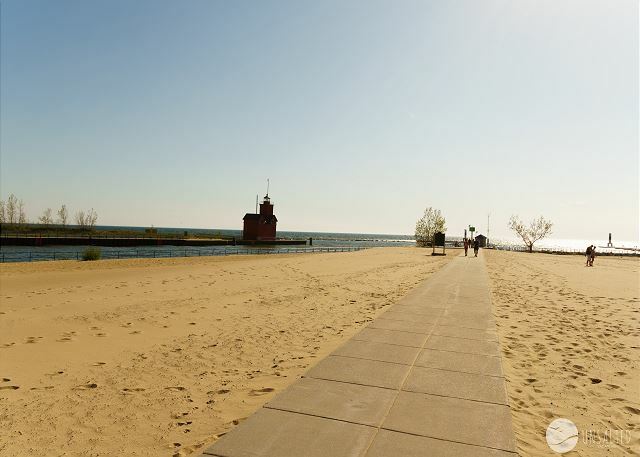 Lake Macatawa views, just a short walk to Holland State Park and Lake Michigan, and the incredible amenities offered by "The Beach House", just outside the front door. 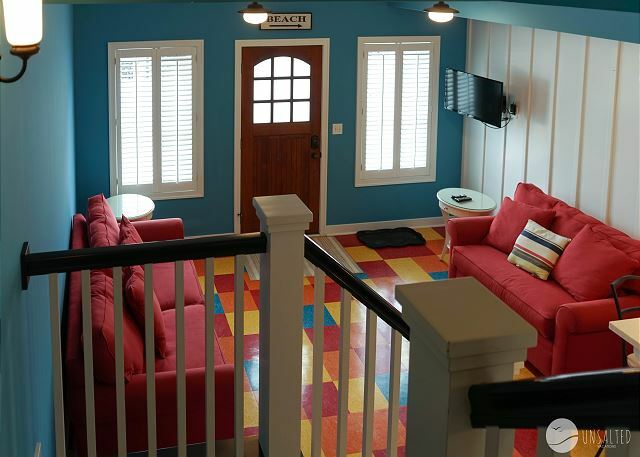 "The Beach House" has a pool, a hot tub, shuffle board, basketball, gas grills and outdoor seating areas, and more! 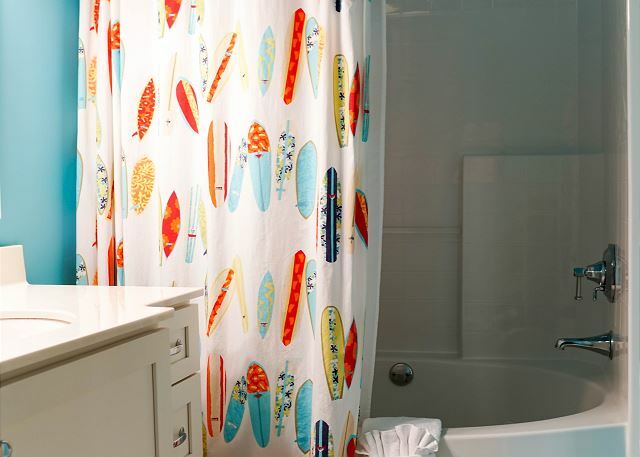 This unit has high design and tasteful decor everywhere you look. 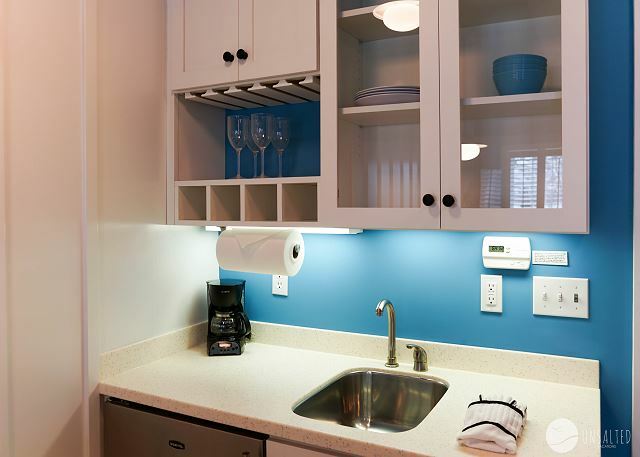 High end finishes in all rooms, fully stocked with linens, towels, and all of the kitchen appliances, utensils, cookware, etc that you'll need. Unit can sleep up to 10 people. 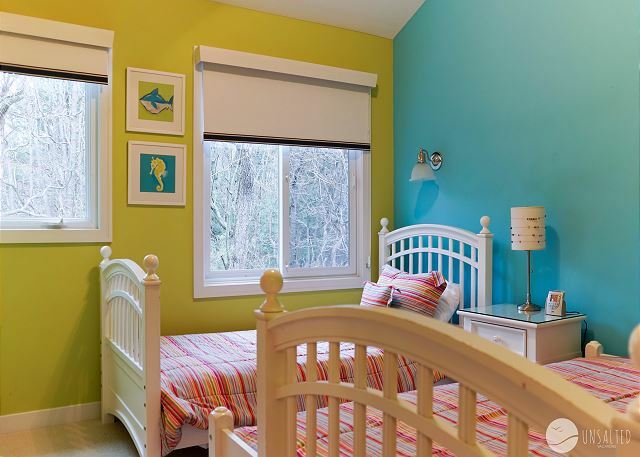 The main floor bedroom has a full sized bed, a full bathroom and access to a private rear patio space. 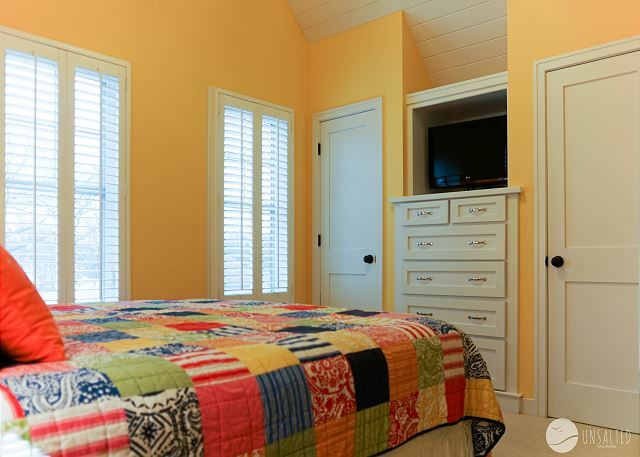 The master bedroom has a king sized bed, a full bathroom with a jetted tub, with awesome views of Lake Macatawa and soaring cathedral ceilings. 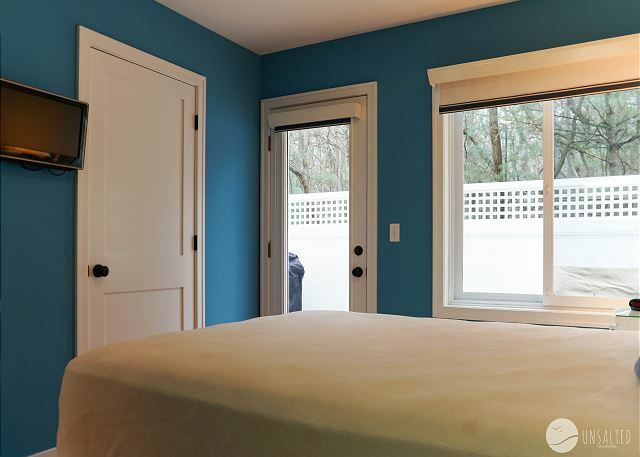 The other third floor bedroom has a queen bed, a full bathroom, and a serene view of the woods behind the property. 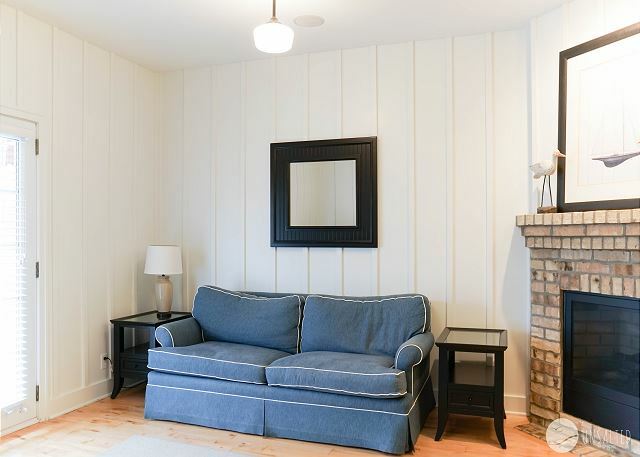 Additionally, there are living rooms on the first and second floors that have pull out sofa beds (2 queen, 2 twin). 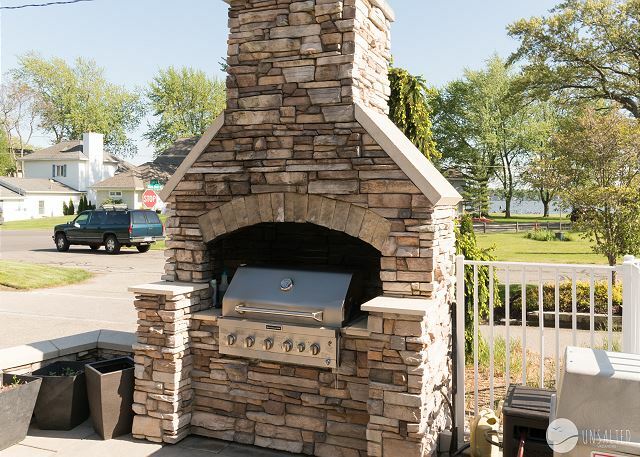 There is a private patio space behind the unit that has it's own private gas grill for your use. 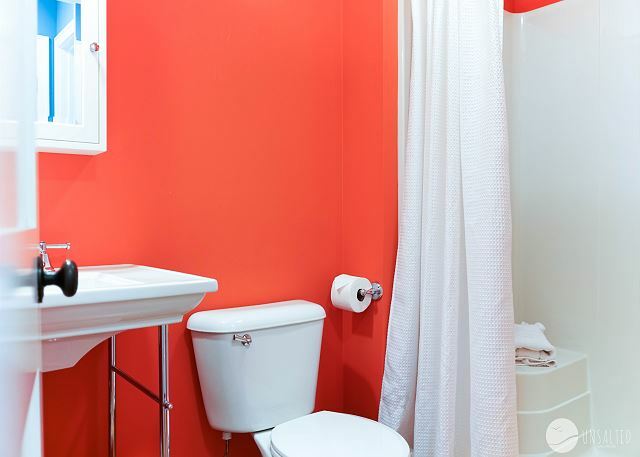 The rest of the amenities are shared with other owners and renters so please be courteous and respectful and follow all provided rules and expectations of the property. 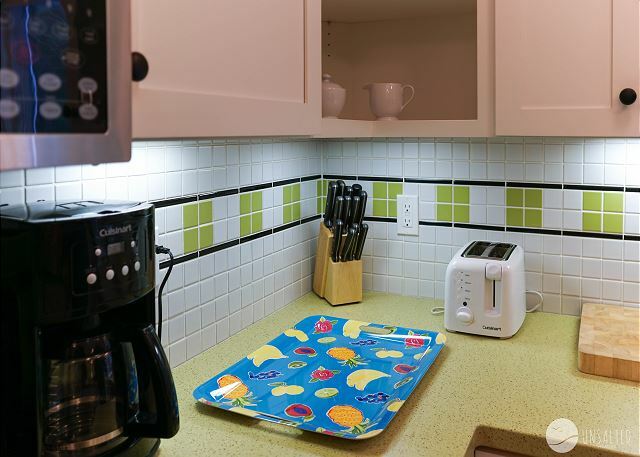 "The Beach House" has 8 units that are all privately owned, operated, and managed. Please make sure that if you have any questions or concerns with your reservation or during your stay, that you direct those to Unsalted Vacations. Contact information will be provided with your rental agreement and your welcome letter. A Wonderful Week in Paradise! Our family of 4 had an amazing week in Holland. We have been renting in Holland annually for years, and this was our first time at the Chesapeake. We absolutely loved the location, pool and the grill. 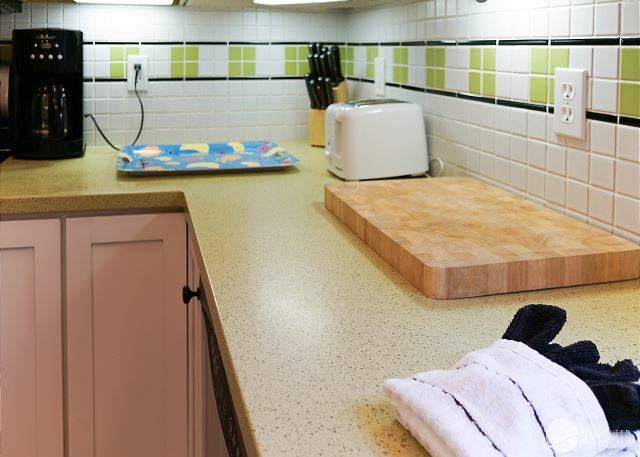 The unit itself was well appointed and for the most part very clean (floors could've been more thoroughly cleaned). The beds were very comfortable and the linens very clean. The week we were there was quite warm and sunny. The pool area lacked shade and only had two, permanent umbrellas. It would've been nice to have more options for shade (a few movable umbrellas) in the pool area. Downtown Holland is also really nice for shopping and restaurants. We love New Holland Brewery & 8th Street Grill. Overall, we loved the Chesapeake and would rent the property again in the future. We had a fantastic time on our Holland Michigan vacation! Our place was absolutely perfect! Unsalted Vacations made planning and preparing for our trip easy! They were quick to respond to any questions I had, and they also were very accommodating to our check in time! I would definitely book with them again! The property was perfect for our group. We had plenty of room to sleep, pool right out our door. A nice gentleman was there periodically who was very friendly and helped answer any questions we had. Great place, all in our party loved it! Hi Darlene - So happy to hear that you enjoyed the Chesapeake for your vacation. It is a wonderful spot! Thank you for choosing Unsalted Vacations, please come see us again soon. Incredible. The unit was super clean. There was plenty of room and the pool and hot tub were awesome. Also a great location. Hi Michael - thanks for this review, we are so glad you enjoyed your stay at the Beach House in the Chesapeake unit. It's a special place, glad you got to enjoy it and we hope to have you back soon. The Chesapeake was a very clean, well equipped rental. We knew ahead of time that we’d need to watch the little ones closely since it is a three story unit, but it was very easy to put a temporary gate where we needed it. We were only a mile bike ride from the beach and we felt safe on the path though some cars do drive a bit fast. Our only complaint was a lack of WiFi as we tried multiple times to reset the router with no success. We were on the go most of the time but Netflix could’ve saved us a few evenings when kids were getting tired. This is the only reason for the 3 star review of property management as we felt that the WiFi issue should’ve been taken care of sometime during the 7 day stay. Hi Joseph - thank you for this review, glad to hear you enjoyed your stay besides the issue with the wireless internet. I am sorry for this inconvenience, the equipment actually sits in a different area of the building so unfortunately trouble shooting can be difficult . Please keep us in mind in the future. Wee came with our 2 children and their families. The unit worked well for us with each family having their own bedroom and bath. The older g'kids used the pullout sofas...this would not have worked if they were teens or older, as when open the sofas overlapped. The place was well maintained and had everything we needed for our long weekend. We could easily get to everything in Holland with bike or car. We enjoyed Dutch village, mt pisgah, the sunsets, farmers market, and the pool. There was one issue and management quickly took care of it. I would recommend the Chesapeake. Hi Carol - thank you for your review. We are so happy to hear that your family enjoyed staying at the Chesapeake. It's the perfect destination for a family vacation! Please come see us again soon. Beautiful condo for our wedding weekend! We had the pleasure of staying in the Chesapeake for our wedding weekend! We had some of our wedding party stay with us and we all had plenty of space! 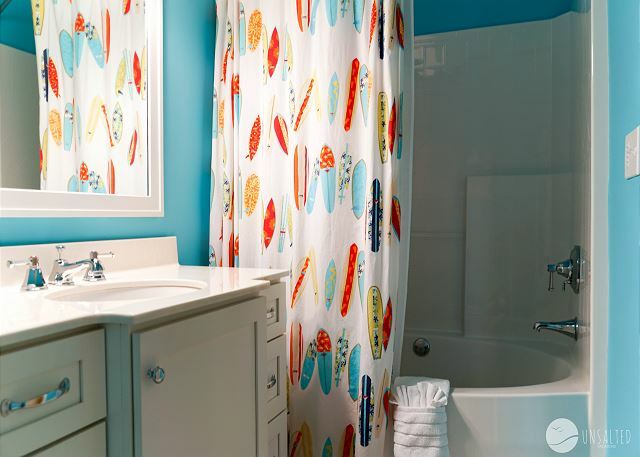 The beachy colors were a fun touch and the view from the balcony to lake mactawa and the pool were beautiful! And everything was very clean! I was impressed with the fully stocked kitchen. Highly recommended! We had one issue with our wifi but I was contacted quickly and the problem resolved! We will never forget spending our wedding weekend at the beautiful Chesapeake! Hi Jessica - thanks for taking the time to review and congratulations on your wedding! We are so happy to hear that you enjoyed your stay and enjoyed the property. Please come back and see us! We had a very enjoyable week at the beach house! The condo was clean and fully stocked when we arrived. 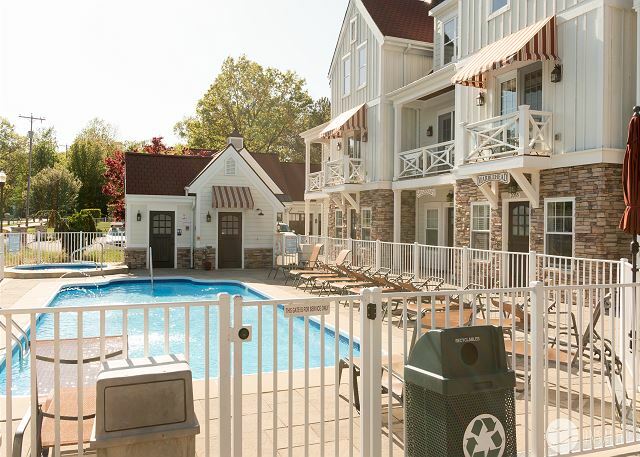 The amenities, especially the pool, were great for our family's needs. The space was a bit on the small size, however, for two young children and 5 adults. 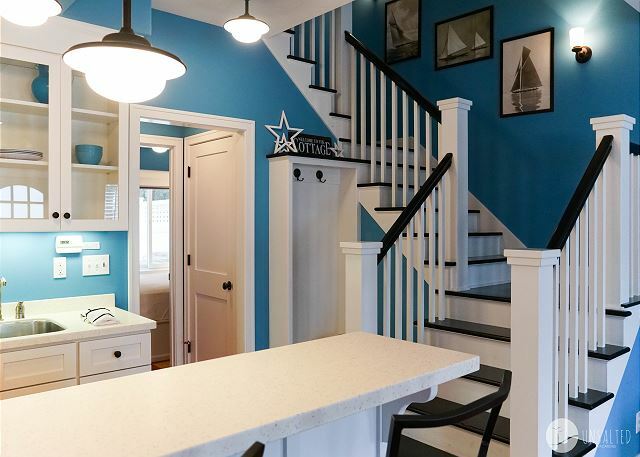 Overall, we'd highly recommend the Beach House! Hi Jim - thank you for taking the time to review the Chesapeake. We are glad you enjoyed your vacation, please come stay with us again! Great Facilities, Reasonably Priced, Great Pool and Hot Tub, Great Location, Very Clean. No Complaints. Thank you so much for your kind review! We would love to have you back again! 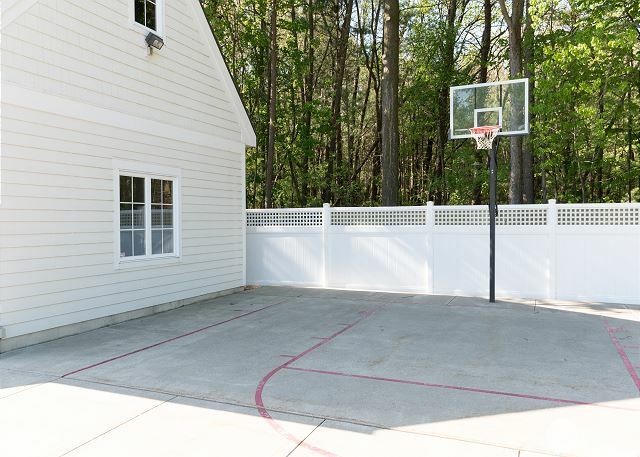 The property is extremely well-maintained. 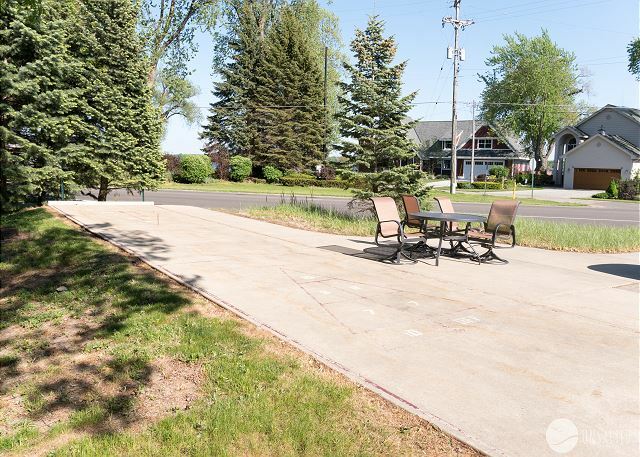 Pool and hot tub as well as grilling and plenty of seating for outdoor fun. Extremely well furnished and decorated spacious condo, with all of the amenities accounted for. Located close to the beach and to excellent restaurants. A perfect getaway. The condo was very clean! We enjoyed it very much! The top floor toilet handle needs repair but otherwise everything was great! Lots of space and comfortable beds.